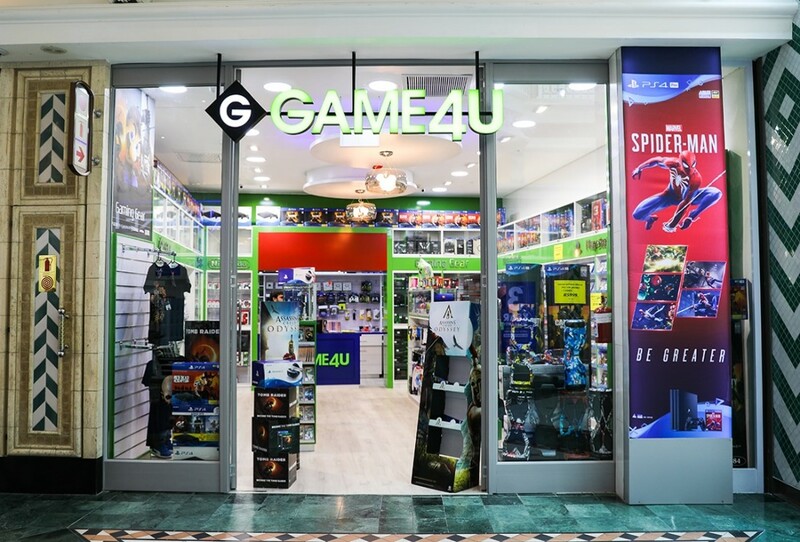 Game4U is where you’ll find the latest in gaming technology as well as a wide range of the latest games to choose from. If you’re looking for a new game or console, good chance they’ll have it. 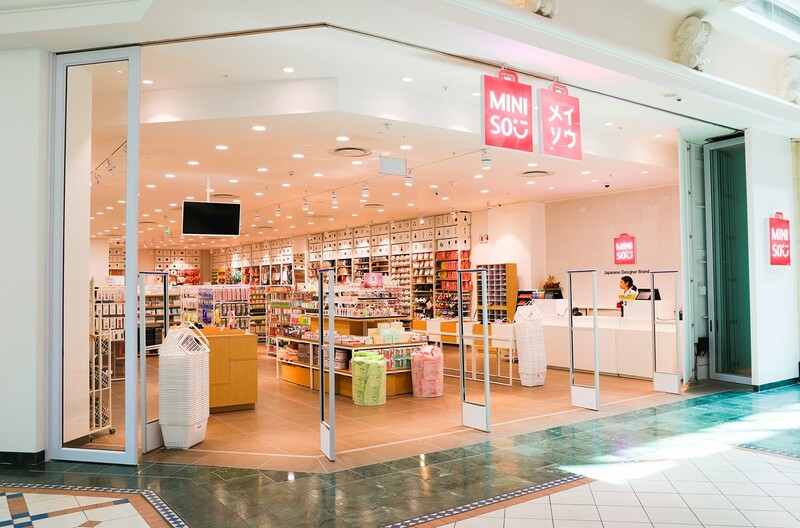 Staff in the Hollard store in Canal Walk Shopping Centre are well trained and knowledgeable to assist you with any insurance queries. You can ask for an obligation-free insurance quote at the Hollard store in Canal Walk Shopping Centre today. It’s quick and easy, and you’ll be happy you did.